Ultrarunner. Trail Enthusiast. Personal trainer. Total running gear geek. Food lover. I run. Sometimes I get dirty. I love to run, and I love to share my passion for running with others. 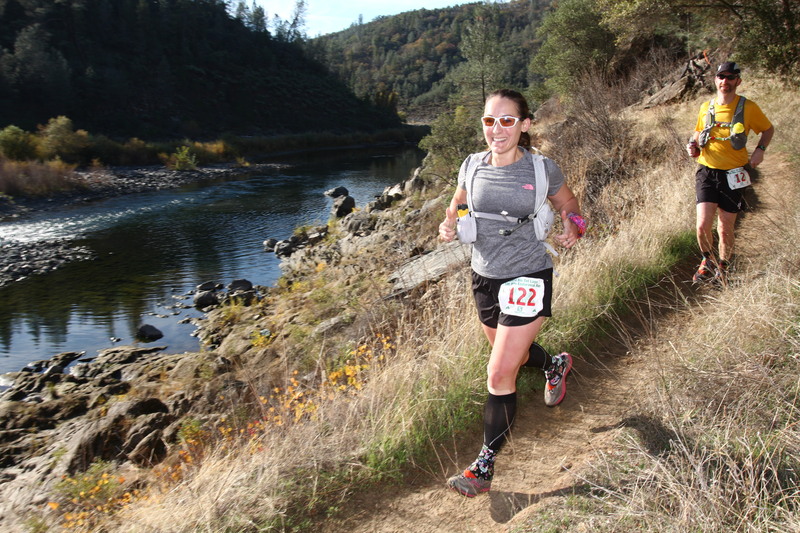 Whether it be talking gear, sweet new trails (and beloved old ones) a recent marathon or how to train smart for your next event, I’m all over it! And don’t forget shoes!! I love to talk all things running shoes. I honestly cannot remember when I wasn’t in love with running. I was an active child who never seemed to stay still. 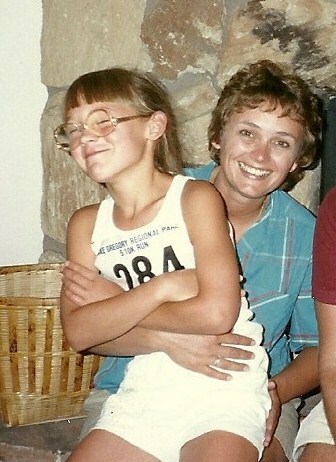 My parents introduced me to running (I think they were at a loss of what to do with me and all my energy!) and at the age of five I was hooked and running my first 5ks! There were some ups and downs through the years (and one massive injury that took me away from the scene for a bit) but I never lost my love of running. I’m now married to an incredible man that I can share my running with as we travel the world with his career. 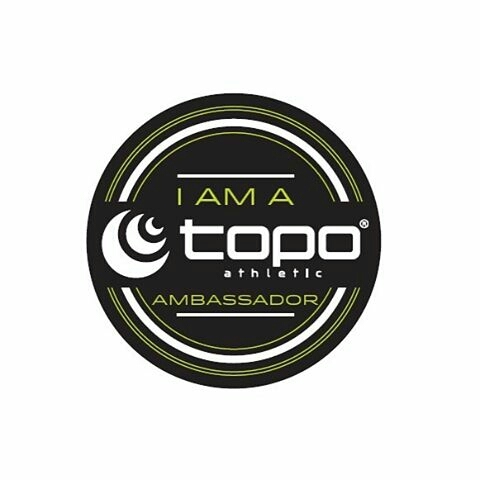 I pursued my degree in Exercise Science so I am able to combine my passion for running with the joy of helping others get fit and reach their goals. Life. Is. Good. Check out the different services and training I offer.